Our mission is to engage in protecting and restoring the treasured natural habitats of the Forest Preserves of Cook County and to enhance the outdoor experiences of all communities. 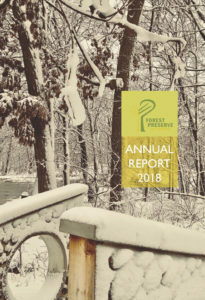 We do this by encouraging and administering private gifts to further the Forest Preserves’ mission and goals. Over its lifetime, the Foundation has granted in excess of $1.5 millon toward its primary goal: increasing access for all to the Cook County Forest Preserves. 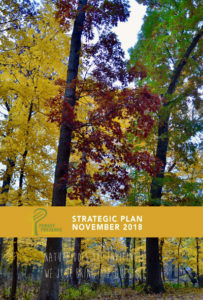 In late 2018, the Foundation released a new Strategic Plan. In it, we outline how the Foundation will build on its significant strengths and leverage the full potential of its collective resources, including leadership and financial capital to keep the Preserves healthy and accessible to all.